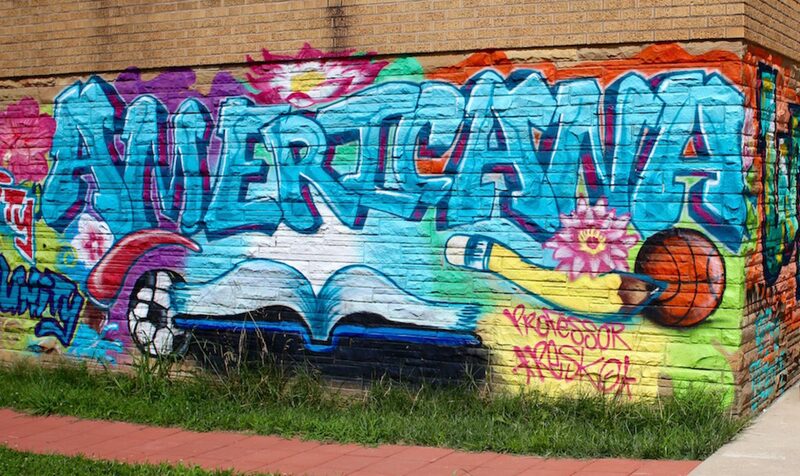 Americana wants to meet you! Our doors will be open to visitors on September 23rd beginning at 5PM and ending at 8PM for anyone who is curious about the work we do and the people we serve. You can learn more about volunteering opportunities or maybe you’re interested in the various cultures that make up this big, beautiful city. Whatever the reason, you’re welcome to stop by! We’ll be showing off some artwork, photographs, and programs, and there will also be tours of the facility. Our address is 4801 Southside Drive! We’ll see you there! Next PostNext You’re Invited to Americana’s Gala on November 7th!